SEO Company Bournemouth – Is it worth ranking on Google? Find out in this article! SEO Company Bournemouth – Is it worth ranking on Google? Did you know that there are over 3.5 billion searches are made every day on Google? That’s 40,000 searches every single second! Those numbers alone are enough to make you realize that Google is hugely influential on every business. Having strong rankings can be the difference between business failure and success. That’s where SEO Company Bournemouth can step in. 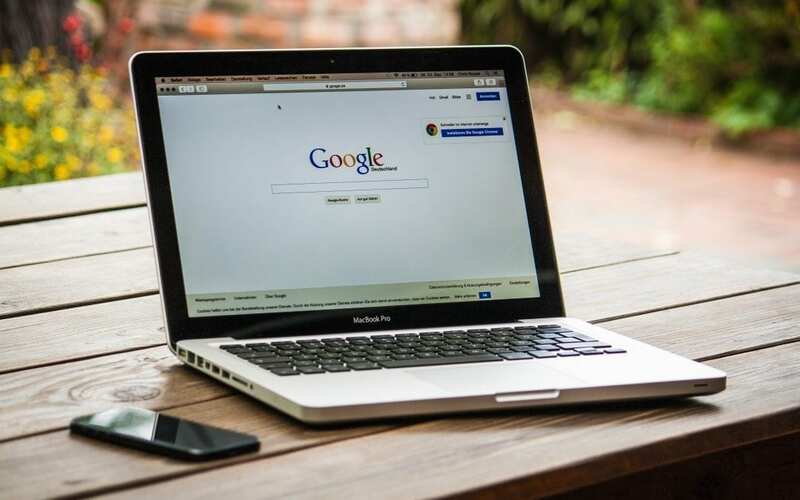 Whether it’s a business, service or an answer some life’s most perplexing questions – it seems that it’s now the cultural norm to ‘Google it’ for an answer. This huge audience of people is something that no business should miss out on. Whether you’re a small bakery or a multi-national corporation , it’s almost certain that a large percentage of your audience’s attention is on their search results. Your next question might be – how do I get my business to show up higher on Google? The answer SEO (Search Engine Optimization). SEO is a long term process of continually optimizing your website and it’s content so that Google identifies your business as being relevant to the people who are looking for what you’re offering. 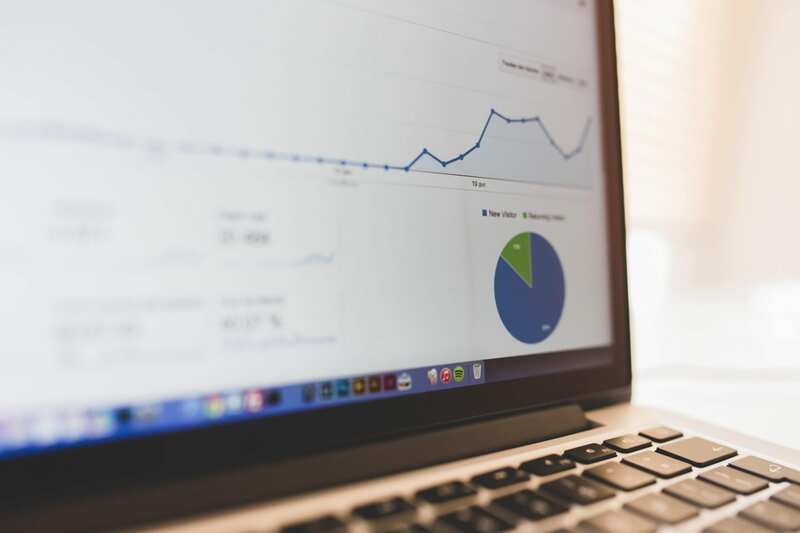 If it sound’s a daunting, don’t worry – this is where an SEO Company Bournemouth can help. As an SEO Company Bournemouth, we specialize in helping businesses of all sizes to get improve their Google rankings allowing them to increase their website traffic, therefor generating more sales and customers! SEO is not something that will produce results overnight. Rather is a continuous and long-term process, however it’s arguably the most effective and reliable way for a business to generate new business online. If you aren’t optimizing your website for Google, it’s likely your competitors are. As a result you’ll be missing out on potentially a huge amount of traffic to them. It’s typically accepted that the first search result on Google receives around 30% of the traffic. The top 3 search results combined receive ~50% and the first page as a whole taking ~75%. From those numbers, you can see that if you aren’t appearing on the first page of Google at all, there’s a large audience not being exposed to your business. In context, if a particular search phrase had 1000 search enquiries each month, the first result would on average receive at least 300 of them. A business appearing on page 4, would likely receive little to none. These numbers really start to illustrate how important SEO is. Want to find out how you’re currently ranking on Google? Then click here and get your complimentary SEO report. Or if you’re ready to get started with an SEO Company Bournemouth, contact us today on 01202 237027.